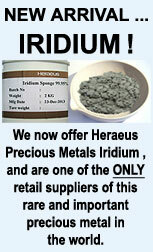 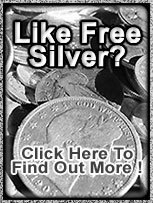 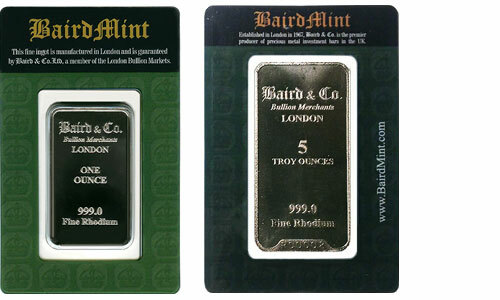 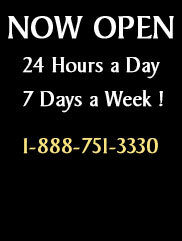 is the number one selling platinum bullion coin in the world. 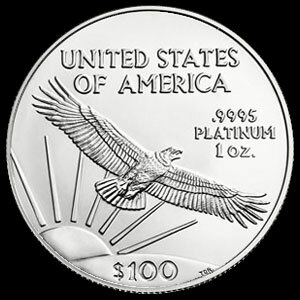 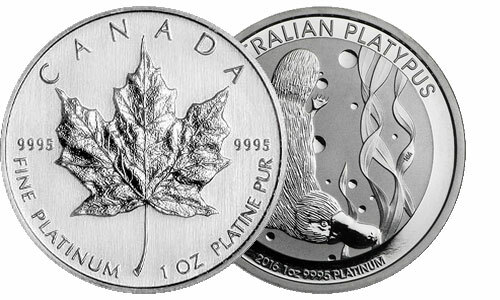 Each platinum bullion coin is .9995 pure; also the one ounce platinum Eagle has the highest face value of any American coin ever minted - $100. 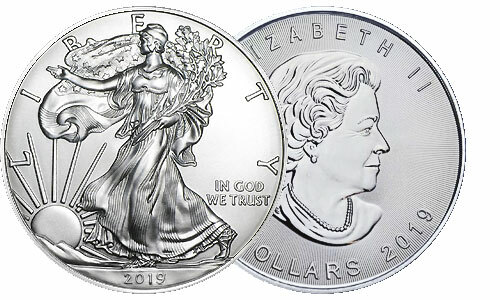 The United States Government guarantees their weight and purity. 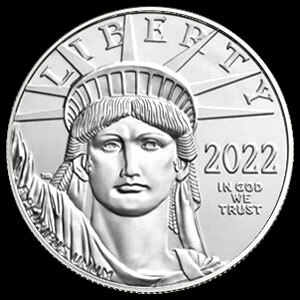 The obverse of the platinum Eagle features the head of the Statue of Liberty and the date of issue. 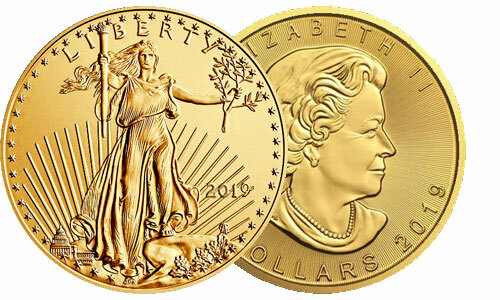 The reverse of each coin portrays a bald eagle in a different region of the United States. 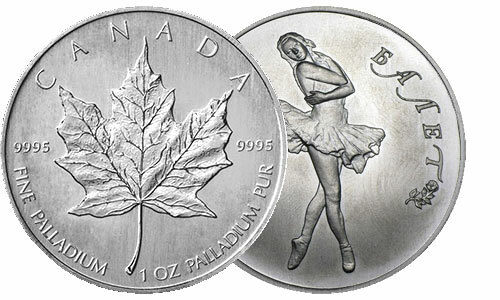 It also denotes the weight (1 ounce) and face value of $100.